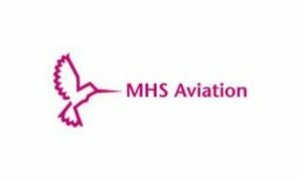 MHS Aviation is not a young climber, but successfully for over 30 years in the business. We started as a specialist for helicopter flights. Gradually we have expanded our range to business jets and large aircraft for cargo charter. In addition we offer the complete aircraft management for owners of private aircraft.